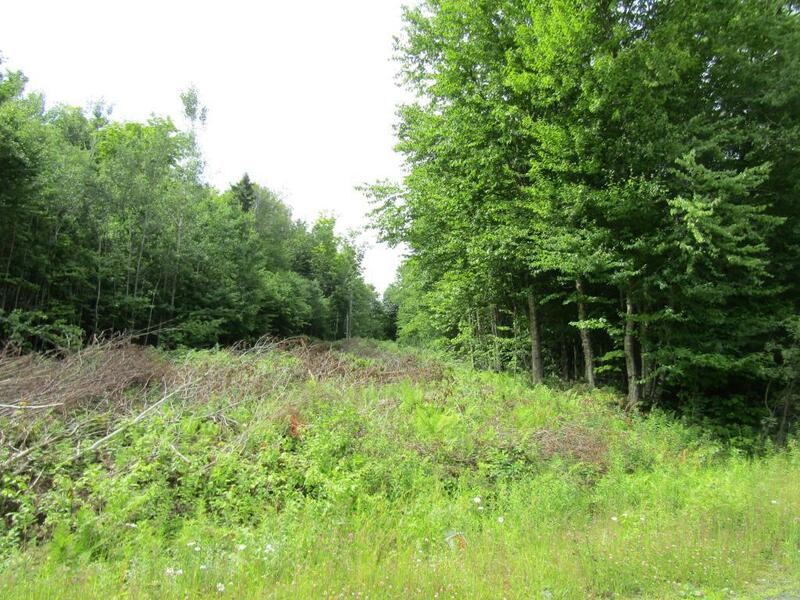 Cedar Stream area, popular where you will get away for hunting, fishing, riding the ATV and snowmobile trails from your back yard. 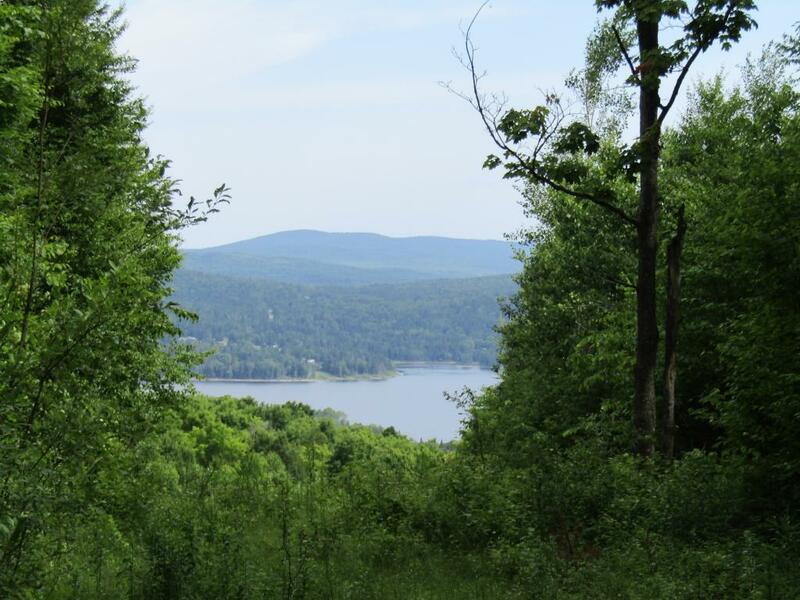 This lot sets higher overlooking Lake Francis but not a steep lot. Mostly wooded but area cut to get the lake view. 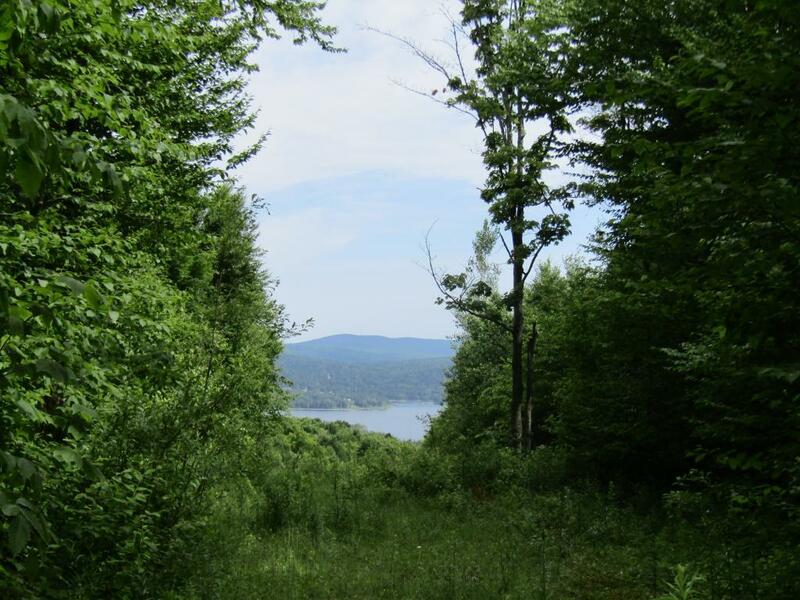 Being over 11 acres you will be able to take advantage of leaving land in current use for lower taxes. Long road frontage. No restrictions on the land. 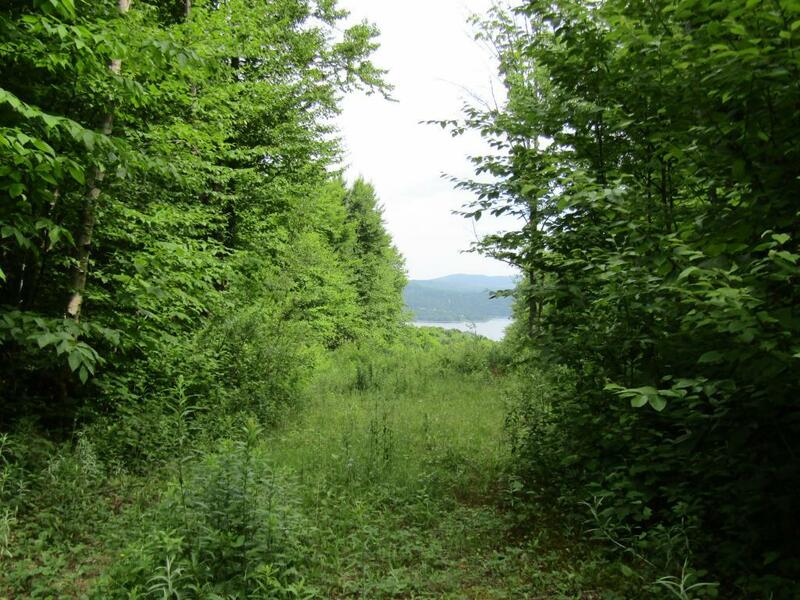 Very private, come build the get-away you have been wanting or invest in this land for later. Seller offering owner financing at favorable terms. Great price in today's market! Courtesy of Francine Rancourt of Re/Max Northern Edge Realty/Colebrook.